With 190 kilometers of coastline, Israel’s western shore makes up just a tiny part of the Mediterranean basin’s coast. That, however, presented no hindrance to EcoOcean becoming one of the region’s most important NGOs focused on marine and shore health. 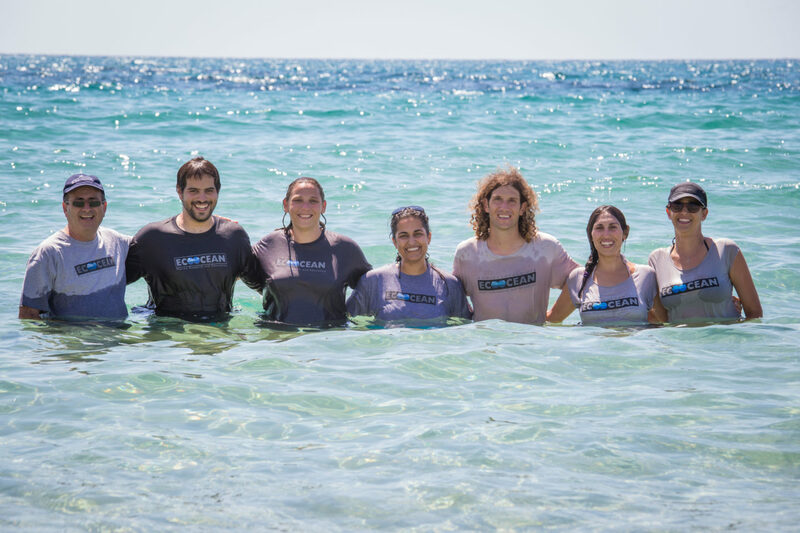 Having rendered the sea and its shores integral to human life, EcoOcean took to land the mission of educating a future generation of marine activists. 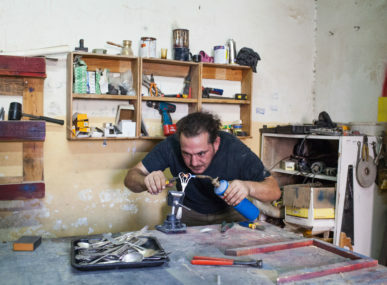 Much of that work is done within Israeli elementary schools and the NGO’s own Megelim Education Center, at its headquarters in Sdot Yam, a coastal kibbutz north of Tel-Aviv. 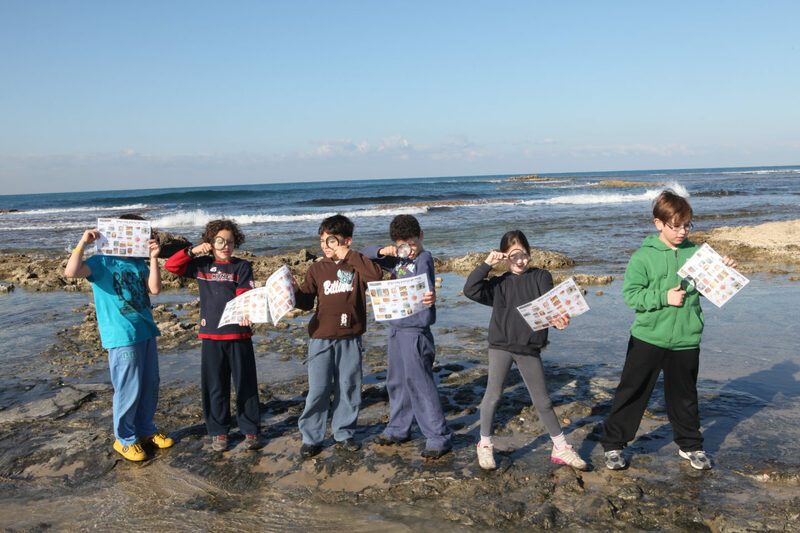 Since then, thousands of Israeli kids have gone through EcoOcean-supported educational programs, learning about coastal health and why it is important for the future. The NGO has partnerships with schools, universities, local governments, and more, and teaches in both Hebrew and Arabic. The proactive role in creating the next generation of environmental activists has manifested itself through EcoOcean’s many community outreach events. 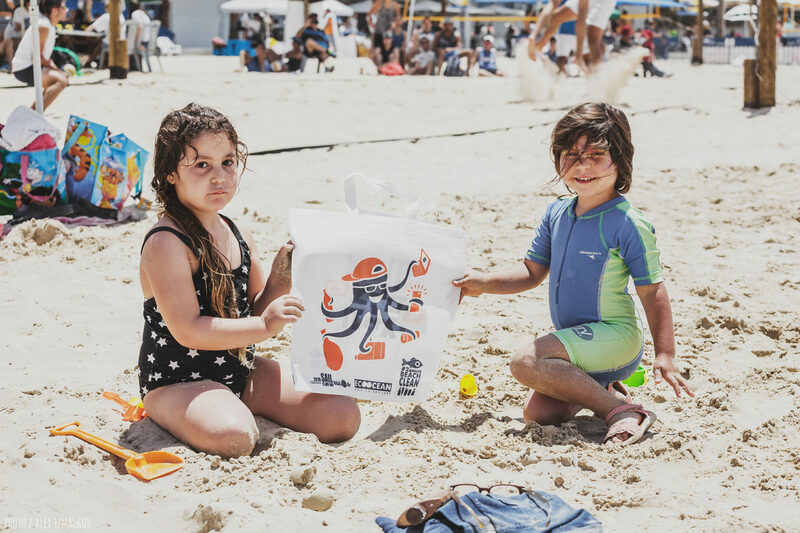 In 2016, the NGO ran, together with the Ministry of Environmental Protection and the Natures & Parks Authority, its #2minutebeachclean challenge: an event that encouraged beachgoers to properly dispose of trash littering the country’s shores. A promotional video for the event soon went viral, hitting a million views online. 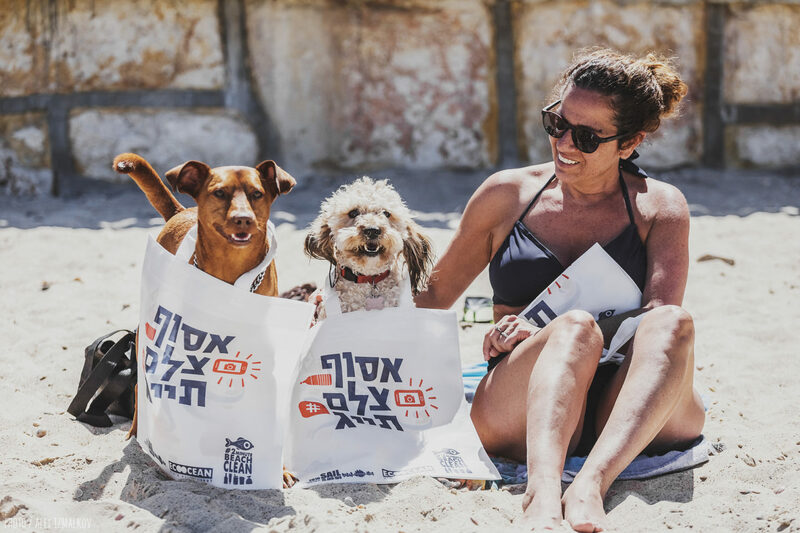 Over the summer, that virality translated into 100,000 people in Israel cleaning up beach litter, making the initiative one of the largest volunteer clean-up efforts the country has ever seen. Parallel events partner with sailing, diving, and stand-up paddleboarding clubs to do clean-ups with their members, including scooping debris and cleaning tar off of rocks. 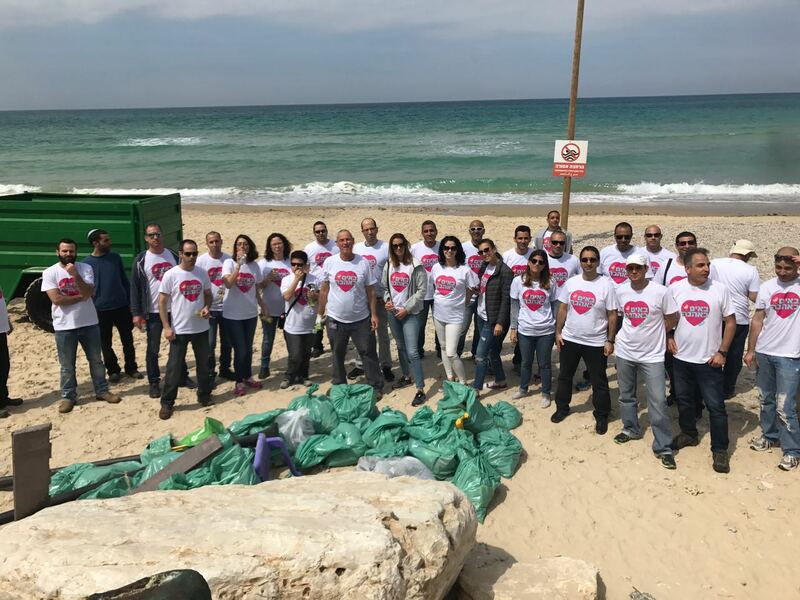 EcoOcean is also involved in regional efforts, and the organization is leading a group of 15 other NGOs from across the Mediterranean as they expand a clean-seas campaign. “Ecology has no borders or politics, and we’re looking for other NGOs, educational programs, and schools around the Mediterranean to do projects with,” Rosenblum expanded. 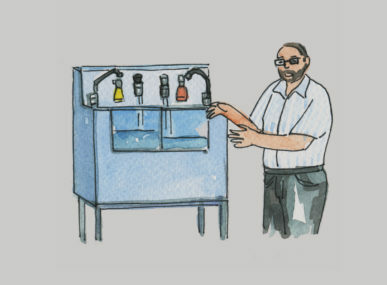 Keeping the sea clean largely depends on a constant supply of new research. Accordingly, EcoOcean built a state-of-the-art vessel to support knowledge gathering. 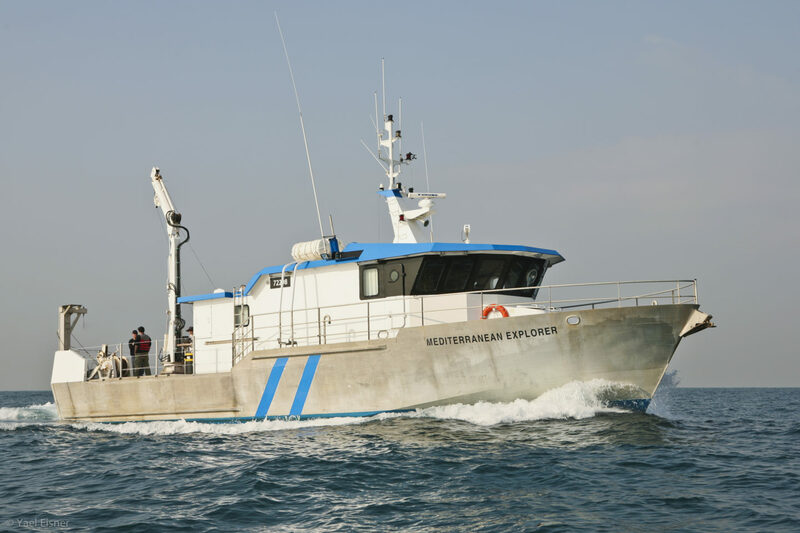 The R/V Mediterranean Explorer research vessel reached the shores of Israel in 2004, with the goal of being an affordable and accessible option for researchers and marine students. Without their vessel, Rosenblum says the cost of research in the eastern Mediterranean would be prohibitively expensive. The only other ship researchers can rent in Israel is four times larger and operated by a government agency. Hundreds of researchers have taken to the Mediterranean Explorer’s deck over the past 13 years, including Dr. Beverly Goodman, an Assistant Professor at the University of Haifa, and National Geographic Explorer. “When the Mediterranean Explorer came into the picture, it provided the opportunity and the push to get marine scientists away from the easy places to work, like the Red Sea, and over to the Mediterranean. That’s very important for research and marine conservation in this area,” Goodman says. Goodman’s first expedition with the Explorer was in 2005, and she has since used the vessel for a dozen expeditions. She and her team collect core samples in sandy shallow sediments which reveal the historical cause of tsunamis in the region, pollution patterns, and more. 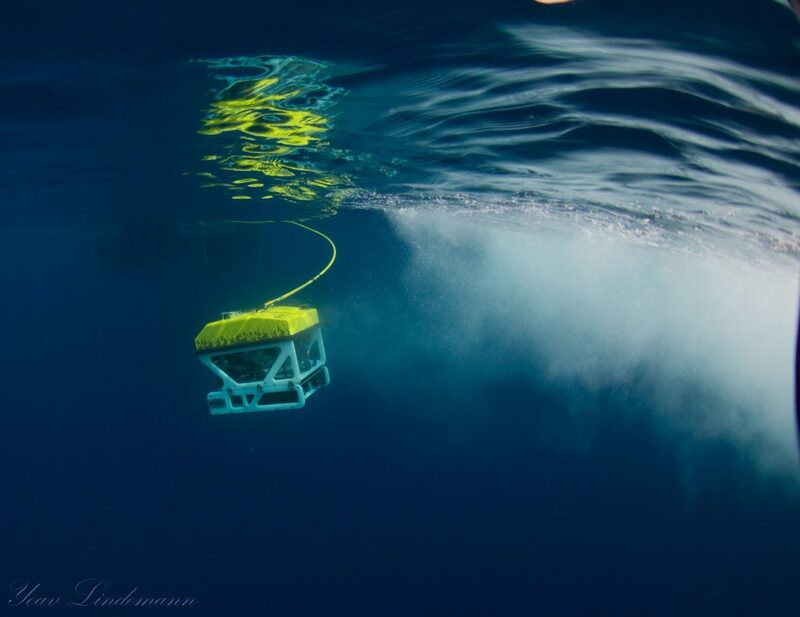 Another star feature of the Mediterranean Explorer is a remotely operated vehicle (ROV) named RUTI, which enables exploration of up to 1,000 meters below sea level. It is an expensive piece of technology that researchers would not be able to afford if not for EcoOcean. RUTI will also soon play a leading role in bringing the mysteries of marine life into classrooms. A broadcasting system is being installed aboard the Mediterranean Explorer so HD video from RUTI can be sent to schools across Israel and around the world. Students will then have the opportunity to ask researchers questions aboard the boat. High school students will also have the chance to create mini ROVs that will launch from the ship and monitor RUTI in action. For EcoOcean, the hope is that the message of shared responsibility will start in Israel and sweep new shores from there. 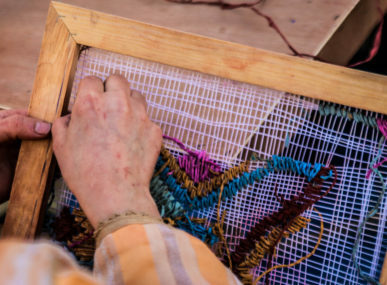 Hilary is a journalist, photographer, and maker of things. She loves working with entrepreneurs to share their stories, and has done so around the world. Find her online @hilarydufftz or www.hilaryduff.work.